Poor old poulty and fowl, it’s not been a good couple of weeks for them. 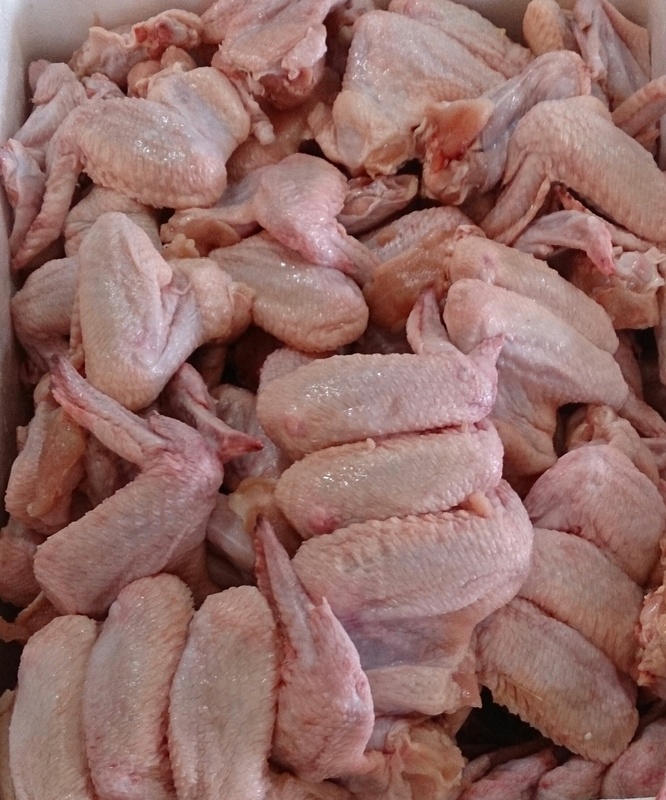 Early last week, news of bird flu hit the headlines, and yesterday, Campylobacter is causing concern. The Guardian calls it the “Dirty chicken scandal“, and one food expert has called for a boycott of chicken. * Above 1,000 colony forming units per gram (>1,000 cfu/g). These units indicate the degree of contamination on each sample. Campylobacter are a type of bacteria that are naturally found in chickens, cows and other animals, and which can infect humans. These bacteria cause a type of stomach complaint called gastroenteritis. This usually entails fever, cramps and diarrhoea which is usually unpleasant, and can be bloody. However, the infection usually clears up by itself, without any treatment. Chickens were collected from retailers and taken to the laboratory where samples were taken before expiration of the ‘best before date’. Two samples were taken: a 25 g sample of skin, and a swab of the packaging. Samples were plated on culture medium which was selective for Campylobacter, incubated to allow bacteria to grow, and then the number of bacteria were counted and recorded. The number of Campylobacter bacteria you need to consume to become ill is called the infectious dose. For Campylobacter, this is thought to be as low as 500 bacteria. This means that if you ate some raw chicken that contained 1000 cfu/g of Campylobacter, you would have a reasonable risk of becoming ill. However, these bacteria are readily killed by heat, so as long as chicken is cooked properly, there should be no problem. And of course, good hygiene practices in the kitchen will help to minimise the spread of bacteria. If you want to know more about food poisoning, you can find information here. Further information about Campylobacter is available here.